Trading of toys, house-wares, glasses, etc. A listed company in Tokyo. One of the biggest record brands in Asia. Beckman Coulter develops, manufactures and markets products that simplify, automate and innovate complex biomedical testing. More than 275,000 Beckman Coulter systems operate in both Diagnostics and Life Sciences laboratories on seven continents. Manage 40+ restaurants over the world and providing a Japanese style and comfortable environment for our customers to enjoy the delicious Japanese foods. 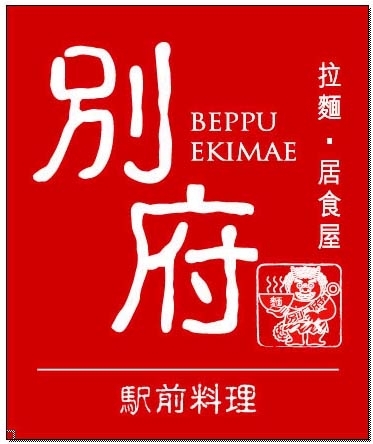 Founded in 1991, there are over 40 shops in Hong Kong, Macao and China. Bonjour offers various products to cater to different segments of customers. Bonny Foodservice Products Co., Ltd.
Bonny distributes reputable and renowned foodservice equipment from key manufacturers in USA and Europe. Their customer services centers situate in Hong Kong, Macau and over 60 major cities in Mainland China serving more than 4,000 eating outlets. Manufacturing and trading of zippers & buttons. C.E.C. is recognized as a pioneer in innovation and one of the region's leading catering equipment suppliers to the Food Service equipment Industry in HK. Centex Development Limited directly owned factories to produce Displays and Toys firework. All the products are sold to all over the world. 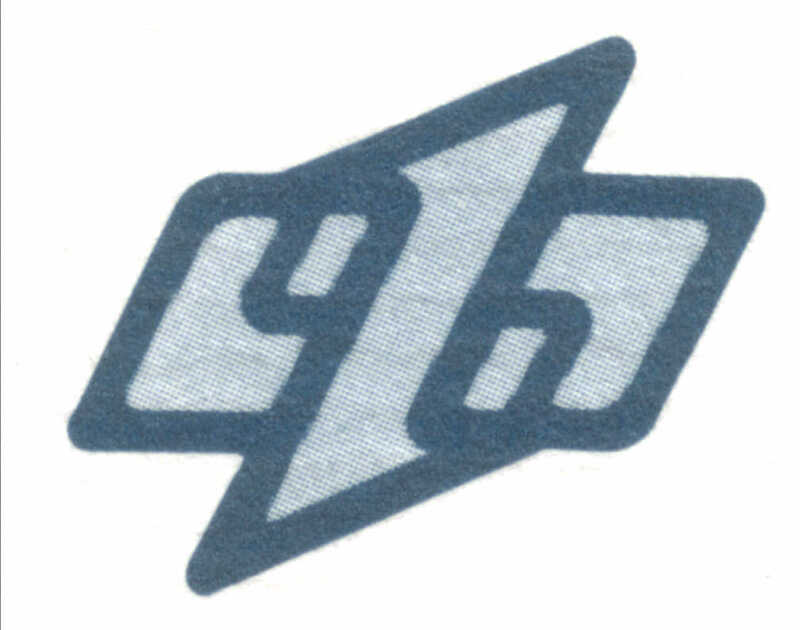 Centralfield has been providing computer products tailored to customers’needs since 1983. Products include vast varieties of DIY hardware, BTO (Built-To-Order) PCs, Brand Notebooks Smartphones, Networking hardware and other Digital products. C-Golden is specialize in importing & exporting 18K & 14K Italian gold chain. Chan Kee has specialized in producing Chinese Dim Sum in Hong Kong for over a decade. CHAN PENG KEE HARDWARES CO., LTD. Established over 50 years. A leader of distribution, retail, wholesale of electrical, mechanical and metal materials company in Macau. Established in 2005, CHARMING has been the major player in the manufacturing and export sector of fine jewellery. Hong Kong based company with sole distributor for Chu Lun comprehensive range of high quality, state-of-art wire-processing machinery. Che Fung is also the China & Hong Kong authorized distributor for MOLEX products. Chemtax Industrial Co., Ltd. is an agent for quality textile machinery. Founded in Hong Kong in 1968, Chemtax now has over 100 employees with branches in Hong Kong, China and South-East Asia. Cheung's Industrial Mfy. Limited was established in 1976. The company is one of the largest quantity lock manufacturers in the Far East with a current monthly production of 1,500,000 pieces of locks. CHINA GREAT WALL COINS INVESTMENTS LTD.
China Great Wall Coins Investments Ltd is a fully-owned subsidiary of China Coin Inc. set up under the People's Bank of China in Hong Kong. Its purpose is to serve as the main channel to distribute precious metals commemorative coins to overseas markets. Established in Hong Kong since 1993, China Pearl (HK) Company Limited has been devoted to producing unique tableware with excellent quality over the years. CHINA RESOURCES LIGHT IND. & TEXTILES (HOLDINGS) CO LTD.
Wholely-owned subsidiary of China Resources Enterprise Ltd. A HK listed company. Distribution and manufacturing of textiles materials, textiles products. 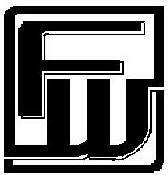 Chungkuo Chung Fah Co., Ltd.
Chungkuo Chung Fah Co., Ltd. was established in June 1958, is importer and distributor for knitwear, cotton, wool products from China. The company operates a variety of material including cotton, wool, silk, and various blends. CP1897.com COMMERCIAL PRESS (HK) CYBER BOOKS LTD.
CP1897.com is the online book store of Commercial Press (HK). 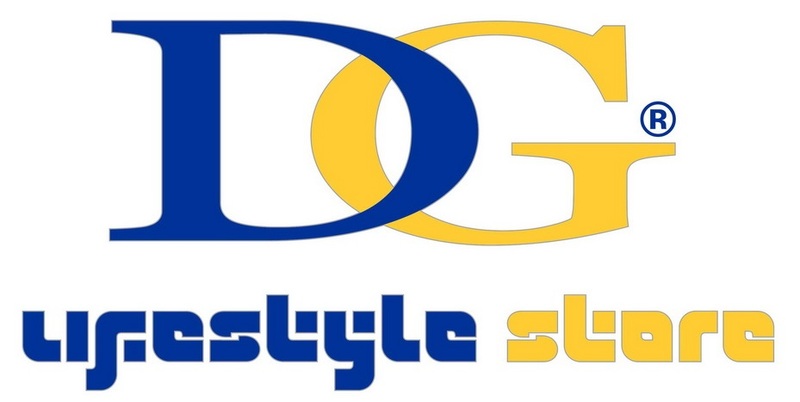 DG LifeStyle Store previously call (Designer Group Company Ltd.) being the leading Apple Reseller and has been serving the Macintosh market since 1994. 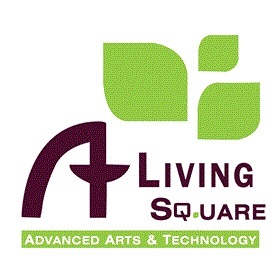 The best advertising post production company in Hong Kong. 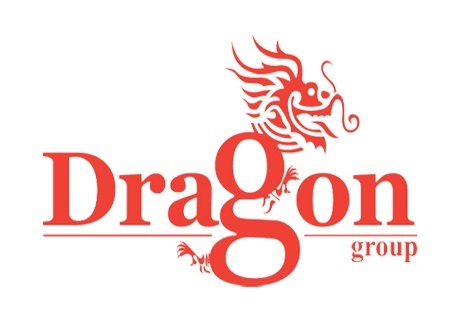 The shares of the Dragon Group are quoted on the mainboard of the Singapore Exchange. It has subsidiaries and representative offices across Hong Kong, China, India, Indonesia, Korea, Malaysia, Philippines and Thailand. DSC Holdings Limited is the top furniture, electric appliances and mattress direct sale shop in HK. 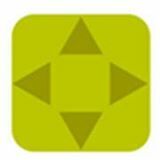 Eco Greentech Limited is a subsidiary of Pegasus Greenland Limited which is a leading landscaping company since 1978. Eco Greentech is specialized in providing contracting and consultancy services of Greenroof and Vertical Greenwall. Eco-Greentech established to meet the growing demand for new greening services, recycling, consultancy, educational and technologies. Excellent Food Enterprises Limited was established in 2016. Their team members, from management to operation staffs, have abundant knowledge and experience in wholesale food industry. Their channel coverage including government departments, NGO institutions, hotels, Chinese & Western restaurants, food factories, HK style café and….. Global trading of brand products. Globe Audio International is a leading manufacturer established in Hong Kong in 1978. We specialize in headphones, earphones and other audio accessories. Golden Wheel Group engaged in international metal trade over more than 30 years, as market demands, Golden Wheel has established its own premium brand and packaging design, including Sellery, Kamly, Toyoda, and so on. With the growing demands of Gourmet Kitchen’s products, Gourmet Kitchen have finally re-launched online shopping website to serve all the kitchen gadgets enthusiasts in Hong Kong. Gourmet Kitchen’s ERP System w/e-Shop are fully supported by Eastop. GRAND SMART INTERNATIONAL DEVELOPMENT LTD.
Asia’s largest company specializing in character merchandise, it is a Disney licensee in HK & CN. Trading dealer, focusing in south-American market. 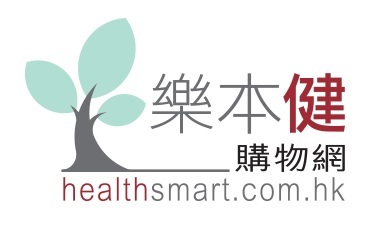 Health Smart provide health food for wholesale and retail market in Hong Kong. They adopted Eastop ERP System w/e-Shop since 2007. Trading and manufacturing of dyed fabrics & cloth. 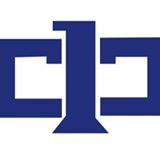 Hong Kong College of Technology is a charitable tertiary education organization developing government recognized tertiary diploma courses. Provides students in Hong Kong with high quality vocational education. HONG KONG MEDICAL SUPPLIES LTD. Supplying toys, baby garments, kitchenware, crafts, gifts, premiums, etc. all over the world. A subsidiary of Reigncom, a listed company in Korea. 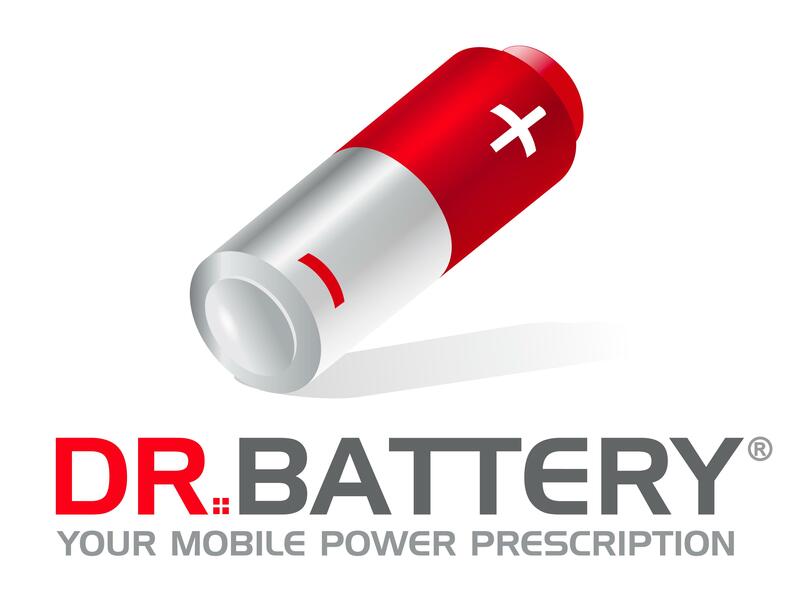 One of the leaders in the global digital portable device market. Electronic devices distributor in Hong Kong and China. J-Sweets launched CHOUX CREME with more than 10 chain stores in Hong Kong. 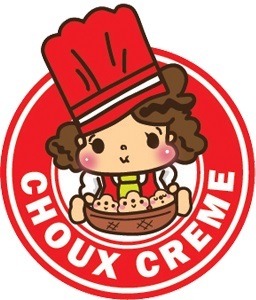 CHOUX CREME provides a wide range of Japanese taste Puff! A Japanese based company engaged in sales & development of electronic products. KING FUNG ELECTRONICS CO. LTD.
Manufacturing of metal plastic products. 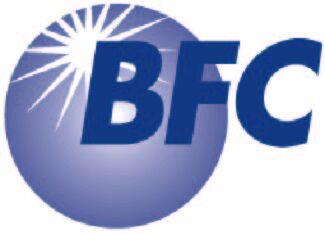 KLG FINE FOOD COMPANY LIMITED is a Food & Beverage Group that operates in Hong Kong. KOSEI International Trade & Investment Co., Ltd.
General trading of consumer goods. KWONG TAI AGENCY CO. LTD.
Act as an agency for a variety of quality food products. A subsidiary of Kyocera corporation, a listed company in Tokyo Stock Exchange. Engaged in procurement, sales and engineering services of Japan Kyocera Chemical’s products. Providing a variety of services for pet, including pet matching, pet cleansing and care, pet training, etc. 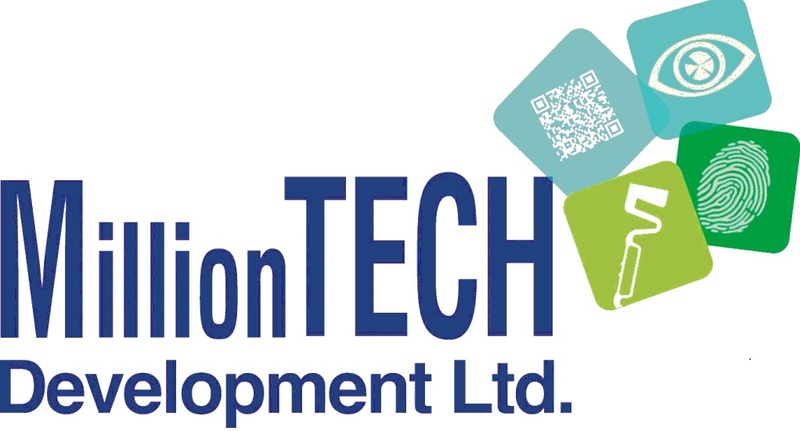 Founded in 1987, Million Tech Development Limited accumulates strong professionalism on sourcing and technical skills in Data Capture & Automation aspects. Million Tech provides the one-stop solution for different aspects: Mobile Computing, Logistics and Warehouse Management, Industrial Automation, Barcode Labeling and Printing, RFID, and Shop Floor Management. MING LEE HONG STATIONERY CO. LTD.
Mochi Sweets landed in Hong Kong in 2009. Now, there are many outlets all over Hong Kong, Kowloon and the new territories. Established in 1982. 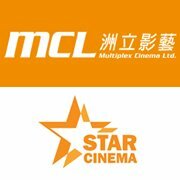 Currently, MCL has six cinemas in Hong Kong. With now over 20 years of experience, Navalus provides comprehensive and value-added services, attractive fashion accessories for global customers. 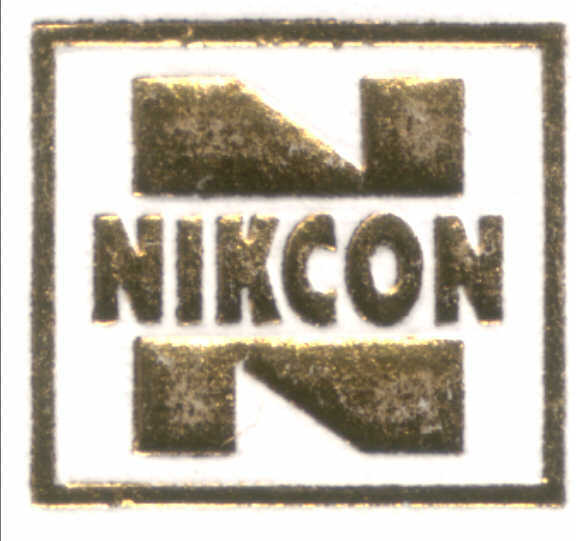 NIKCON ELECTRICAL SUPPLIES CO., LTD.
North Mining Shares Co., Ltd.
Hong Kong-listed company. Mining business of mining and exploration. 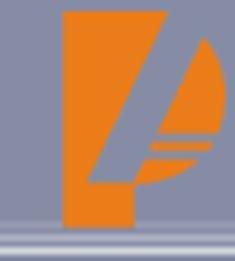 PanAsialum Holdings Company Limited is a fast-growing aluminum products manufacturer based in Guangdong Province, China, with a large and diverse portfolio of high-quality products. Provide landscape project in Hong Kong. 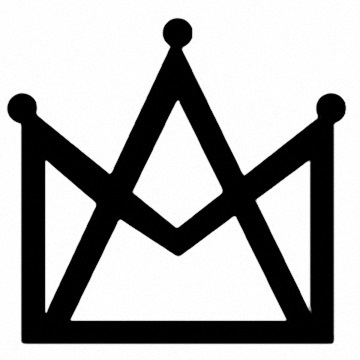 Professional advertising, promotion and production agency specializing in the entertainment industry. Pizza-BOX has 15 stores located in Hong Kong Island, Kowloon and the New Territories providing quality services to our valuable customers. Trading of garments and clothes. Prince Jewellery & Watch Company was set up in 1984. Nowadays there are 11 shops located at tourist’s hotspot of Causeway Bay and Tsimshatsui. 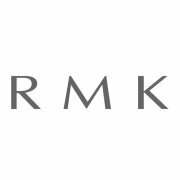 RMK is a well-known beauty product brands, counters and stores throughout Hong Kong's major shopping malls. SFALO was founded in 1995. It is one of the very first retail shops to offer official football shirts in Hong Kong. Manufacturing of machine parts, electronic components and tools. Standard Medi-Tech Sources Ltd. supply hospital & rehabilitated furniture, disposable medical consumables to the public and private hospitals, elderly caring homes, clinics and medical institutions in Hong Kong. TA I BUTTON CO., LTD. Manufacturer of buttons and garment accessories. Manufacturing home appliances and motor parts. A leading OEM/EMS electronics manufacturer. 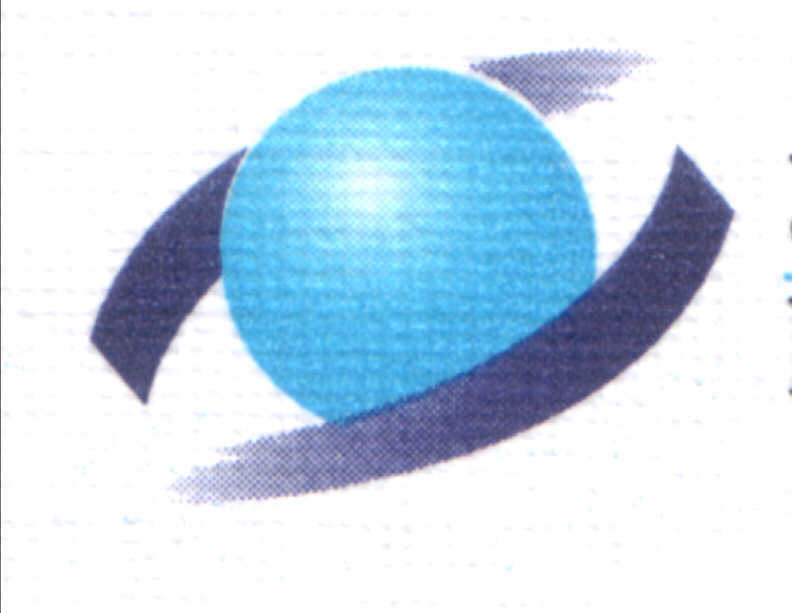 Mother company is Telefield International (Holdings) Limited, a listed company in Hong Kong. 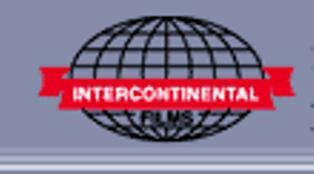 TIMC was established in the early 1960s. With 50 years of experience in the pharmaceutical industry, it maintains good and long-term relationship with its suppliers and customers. TIMC acts as sole agent and distributor for many pharmaceutical companies around the world. They are sold agent of famous product include Weisen-U and Ricqles Peppermint Cure etc. Providing state-of-art business advertising solution. 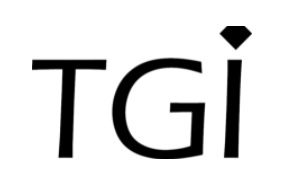 TGI has become a synonymous of quality, creativity and excellence, and one of the leading manufacturer and wholesaler of fine jewellery in Hong Kong. 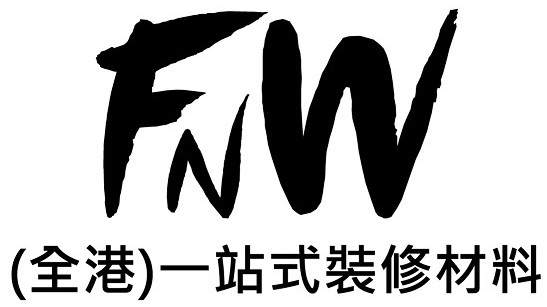 TUNG FANG MEI ENTERPRISE CO., LTD.
TFM is the agency of various Japanese cosmetics brands, who is also possessing cosmetics shops and counters themselves. A listed company in HK. A leading distributor of quality construction and industrial materials in Hong Kong and Mainland China. WAI MING CONTRACTING CO., LTD. Specializing in electrical contracting and supply of electrical products. Distributors of several integrate circuit supplier in Europe and USA. 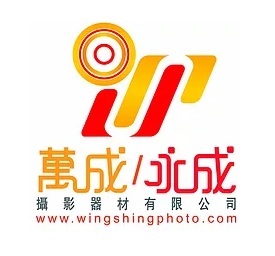 WING SHING PHOTO SUPPLIES LTD., MAN SHING PHOTO SUPPLIES LTD.
A well-known professional Photo Supplies Co in HK, offers digital products & traditional cameras since 1972 and 1974. Distributor of global well-known brands of chemical raw materials. A listed company in Korea. Founded in 1986, You Eal (H.K.) Ltd. specializes in manufacturing conductive silicone inter-connector, mobile phone keypad & silicone keypad for over two decades. A leader of paper merchant in Hong Kong. 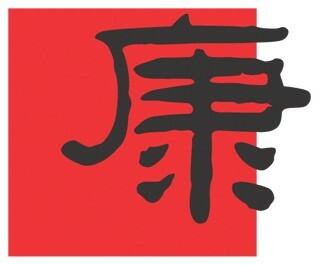 Zodiac Lighting Limited was incorporated in Hong Kong on 1st October 1988. Zodiac is the sole distributor for a number of famous lighting companies all over the world. Zodiac provides professional service by gathering experience in hundreds projects include commercial and residential buildings, hotels, department stores, shopping arcades, hospitals and banks etc. locate in both Hong Kong and China.